Emotional: Being able to choose and control emotional responses, particularly to negative situations, without engaging in self-destructive behavior. This is an internal resource and shows itself through stamina, perseverance, and choices. Emotional resources are the most important resources because it keeps people from returning to old habits. Mental: Having the mental abilities and acquired skills (reading, writing, computing) to deal with daily life. Spiritual: Believing in divine purpose and guidance. Physical: Having physical health and mobility. Support Systems: Having friends, family, and backup resources available to access in times of need. These are external resources. Relationships / Role Models: Having frequent access to adult(s) who are appropriate, who are nurturing to the child, and who do not engage in self-destructive behavior. Knowledge of Hidden Rules: Knowing the unspoken cues and habits of a group. In our culture the middle class is dominant and those in the lower class do not know the multitude of “hidden rules” in the middle class culture. Situational Poverty: Poverty (usually temporary) that is brought about by an unexpected and unplanned life situation. A person living above the poverty line who unexpectedly loses their job and falls below the poverty line is experiencing situational poverty. Other life situations, like divorce, the loss of a loved one, or a decline in health, or a disability, can all lead to poverty. Once the situation turns around, the person is able to climb back out of poverty. In other words, a person experiencing situational poverty has a higher chance of getting out of poverty than a person experiencing generational poverty. Generational Poverty: Poverty that has been a part of a person’s family for more than one generation. Generational poverty is extremely difficult to escape, and the more generations a family has been in poverty the more difficult it is to get out of poverty. Reasons for this include a loss of hope, an absence of expectations, a lack of education, and the strength of the socialization process and the culture of poverty. Often, the last thing a person has to do to lift themselves out of generational poverty is to cut all ties with their family and friends. Something most people are not willing to do. 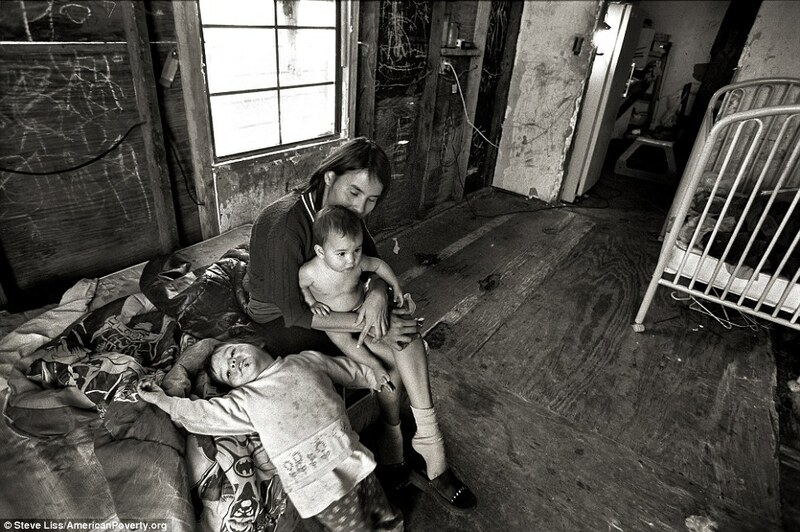 Relative Poverty: Poverty in relation to the people around you, and as such, is not life-threatening. Absolute Poverty: An extreme lack of basic resources that is life-threatening. While relative poverty can be extreme and should not be treated likely, it is important to point out that absolute poverty is far worse. The vast majority of poverty in the United States is relative poverty, not absolute poverty. Again, this does not mean relative poverty is not bad, because it is, but it does mean that global poverty is far worse than poverty in the States. Why are these definitions important? Because you cannot help people in poverty without first understanding the complex issues that affect poverty. My plan over the next few weeks is to write about the complexity of this problem that is growing in our country. I am very much interested in your input. 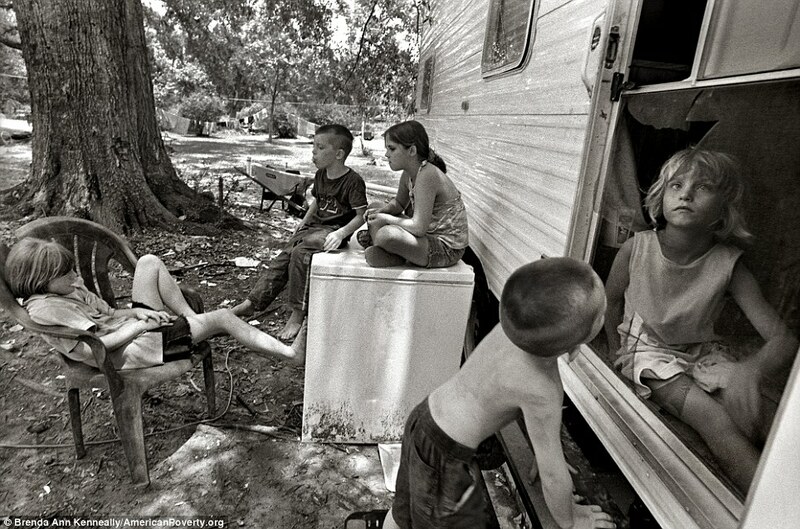 This entry was posted in Poverty and tagged A Framework for Understanding Poverty, Dr. Ruby Payne, generational poverty, Poor, Poverty, poverty line, situational poverty, socialization. Bookmark the permalink. RevKev43 – I loved finding your blog. As a person that has seen the impact of Dr. Payne’s work through being employed by her company I am excited when others are talking about our definition of poverty and looking at poverty through the economic lens. With your permission we will repost this on our site so more people will be exposed. Yes, please do. In addition to pastoring a church, I teach sociology at a community college and refer to Dr. Payne quite a bit. I am hoping over the next few days (weeks) to comment on each of her 8 resources, with my own twist. I hope that is ok.